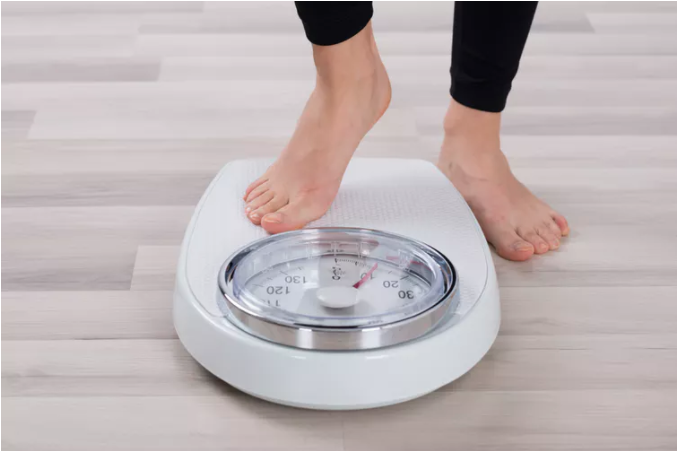 Sciblogs | When we lose weight, where does it go? Even the 150 doctors, dietitians and personal trainers we surveyed shared this surprising gap in their health literacy. The most common misconception by far, was that fat is converted to energy. The problem with this theory is that it violates the law of conservation of matter, which all chemical reactions obey. Walking increases our resting metabolic rate by 300%.